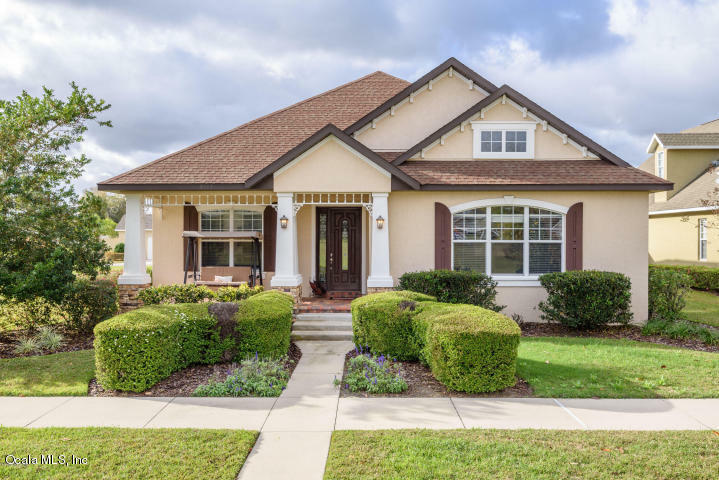 The Magnolias is a lovely collection of several unique neighborhoods including Magnolia Forest, Grove, Park, Pointe and Ridge. It is located conveniently to both Maplewood Elementary and Forest High school. 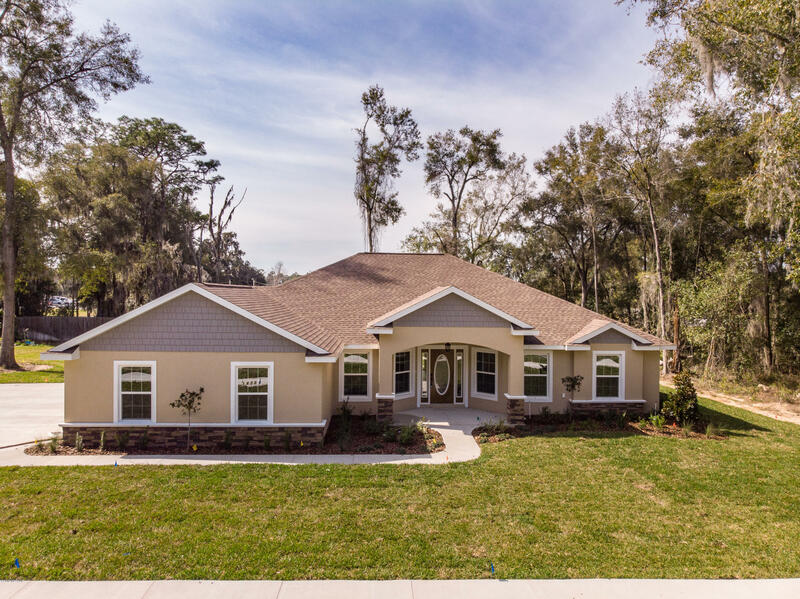 Each neighborhood is gated separately and were originally built to showcase the style of a certain builder. Now however, any approved builder can build on any available lot. 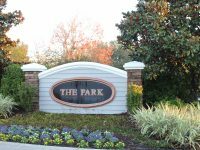 This location is perfect not only to it’s proximity to great schools, but also to the much loved Jervey Gannt Park which includes a dog park and Aquatic FUN center! There are also close by grocery, drug stores, banks, and shopping. 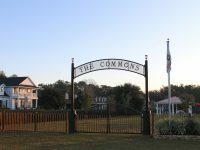 If you have specific questions regarding their HOA please visit their website or click the link. Magnolia Park is on of the neighborhoods in The Magnolias. I just love the little common area park in the center! 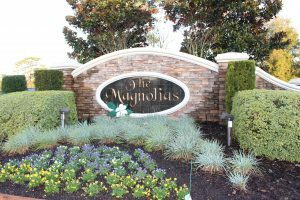 Current Home Owners: Are you considering selling your home in the Magnolias? You may use our free eValuator tool. 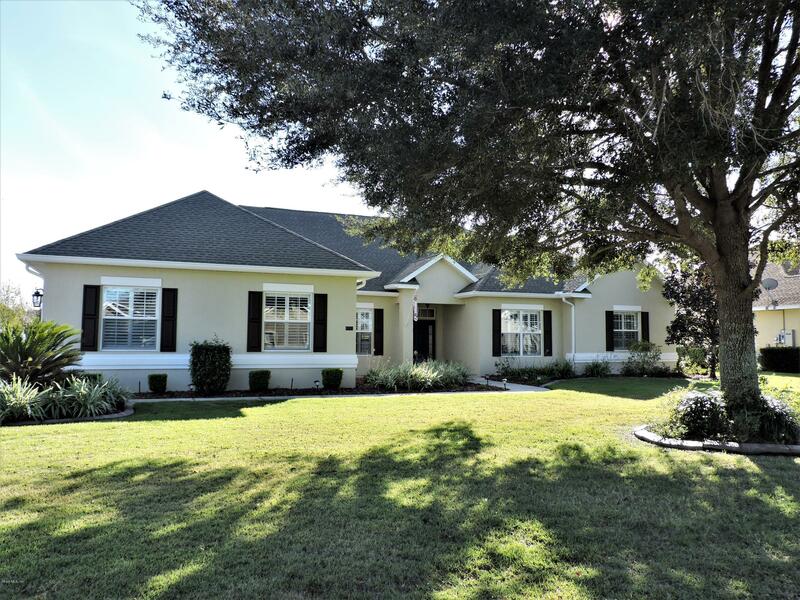 Future Residents: Below is an up to date list of homes available. If you see something you like, please let me know so we can make an appointment to check it out! How much will my payments be? Please click here to find out.